PALESTINE- The Chamber is looking for individuals in the community to enter into a photo contest that portrays a variety of structures, landmarks and memorable locations in the Palestine/ Anderson County area. Help us showcase the quality of life in our community. 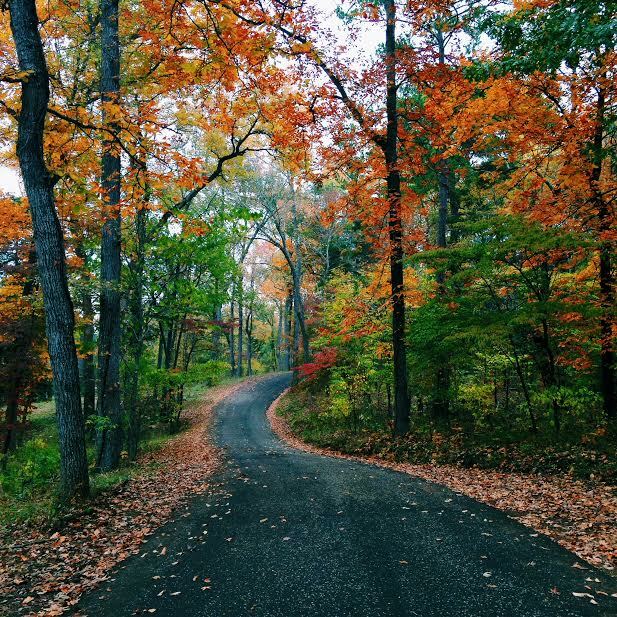 We’re interested in photos that illustrate all the reasons you love our area. Choose your own favorite landmarks, icons, places, people, and things that best illustrate Palestine. Photographers of any experience level (amateur or professional) and any age are invited to enter the contest. The judging will be for 1st, 2nd and 3rd place. Each of the winning photos will be included in the 2013-2014 Presenting Palestine Magazine. Photographers will get photo credit when their photos are used. Photos will be judged on originality, clarity, and how they best show the quality of our unique area. The submitted photo must be a framed 8×10 print as well as a submitted high resolution 300 dpi digital photo in JPEG format. Submission is open from May 16th – July 12th and judging will be held on July 16th. Those interested in participating can contact the chamber at (903) 729-6066 or email us at info@palestinechamber.org. You can download the entry form by going to www.palestinechamber.org and click on forms or see the attached document. Jefferson to Uncertain, Texas- In the upper northeast side of Texas, where the great state begins to rub elbows with our neighbors in Louisiana, lies an area rich with history, legends, and unmatched natural beauty. From Jefferson to Uncertain and the waters of the mysterious Caddo Lake, adventure awaits you in Marion County! 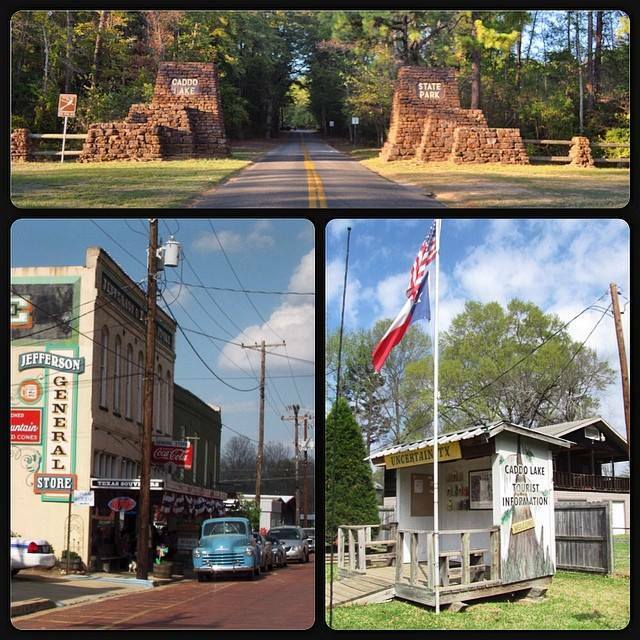 Athens & Palestine, Texas – Each autumn in Athens and Palestine, the picturesque landscape transforms to the vibrant colors as leaves begin to turn throughout the East Texas woodlands.